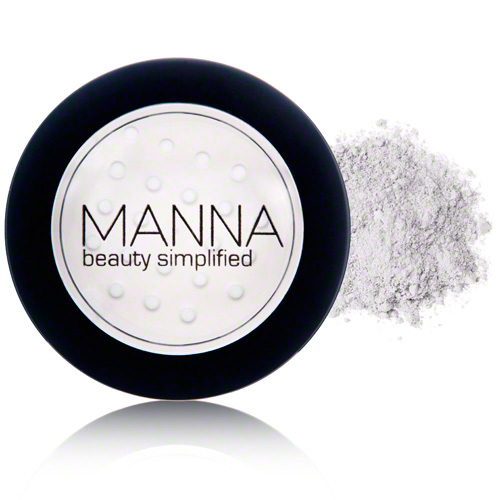 Manna Cosmetics High-Def Powder seals your appearance to make it last all day and night. Dust this loose formulation to set your look and further protect your skin against sun damage. Zinc acts as a natural UV filter and calms redness caused by irritation. Mica and minerals subtlely reflect light to brighten under eye circles and add a slight shimmer. I am not a fan of the company, I get way too much of it in sub boxes an it is overrated. Not the best quality either.